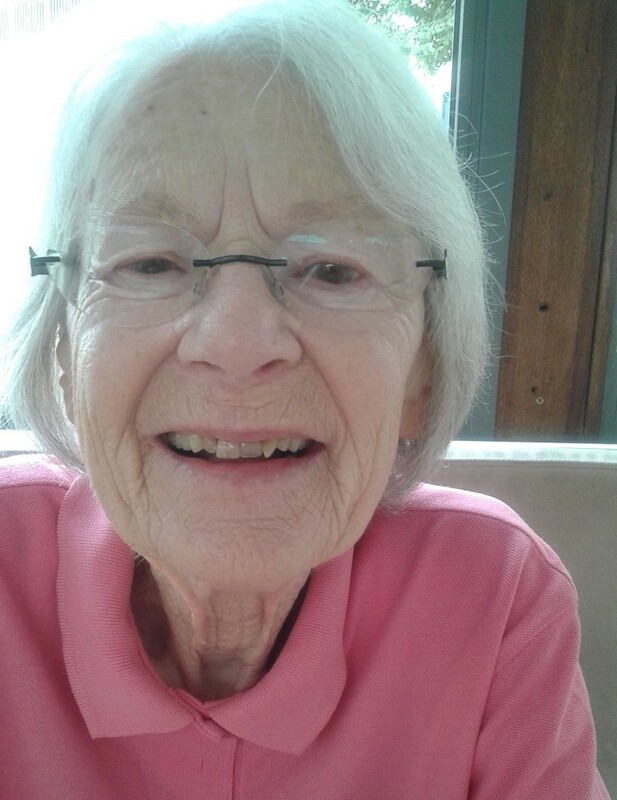 The story of the late Professor Irene Eber, who passed away on April 10, 2019, is a typical Jewish story and I want to tell it from my own perspective. Few people are aware of this story. In 1987 I ended my term as chairman of the Department of East Asian Studies at the Hebrew University. Prof. Eber was elected to replace me while I finished drafting a brochure about the department. Sent to the various offices of the Friends of the Hebrew University around the world for fund-raising purposes, the brochure described our programs, provided biographies of our faculty and details of their research and publications, presented numbers of students, and discussed the library situation. Some brochures landed at the office of the Friends of the Hebrew University in Toronto. One day, a wealthy Jewish builder came and asked what he could do for the Hebrew University. He was shown a number of brochures and it so happened that he had just returned from a visit to China. While in the 1980s China was only beginning to modernize and grow, he was still very impressed with what he saw and he committed one million Canadian dollars to the Department of East Asian Studies, including an endowed chair, a research fund and student scholarships. 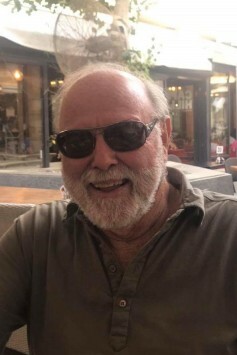 His name was Louis (Lou) Frieberg and a year later he was invited to the annual convocation of the Board of Governors of the Hebrew University. Over breakfast at the Jerusalem King David Hotel, where Prof. Eber was present as chairperson of the Department of East Asian Studies, Frieberg was evidently moved and excited. He recounted his life story as a young boy in a small Polish township (shtetle), who managed to survive during the war and, as a refugee, finally escaped to Canada, started his building business and eventually became a millionaire.If someone would have told me then that one day I shall donate money to develop Chinese Studies at the Hebrew University, he said, I would say he is crazy. After breakfast Irene asked him: “which town was it?” and Frieberg replied: “it was a small one, you wouldn’t know about it.” But she insisted and it so happened that they were from the same town, even the same street, and Frieberg then remembered her as a young girl (he was older). Born in Halle (Germany) Irene’s family was expelled to Mielec in Poland in 1938, when she was nine. She also managed to survive, spending the war years hiding in a chicken coop, in misery and deprivation, a story which she told in her autobiographical book The Choice: Poland, 1939-1945 (New York: Schocken, 2004), and after the war left as a refugee to the United States.In the United States she could have studied anything, but she choose Chinese intellectual history. Unknowingly, this was her first step on her way to Israel. In the meantime she met her future husband, who was an aircraft engine pumps engineer. In 1968 Joseph Szydlowsky, a French industrialist,set up the Bet Shemesh Jet EnginesPlant not far from Jerusalem and was looking for aircraft engineers. Irene Eber arrived in Israel not because of herself but because of her then husband (they separated later), but it was exactly at that time that the first Department of East Asian Studies was opened in Israel, at the Hebrew University of Jerusalem. Irene joined the department and remained part of it until her death. Once Frieberg’s donation arrived, Irene was the first to receive the Frieberg Chair in Chinese Studies. Although her academic work began with China’s intellectual history, and more specifically with Hu Shih, one of modern China’s leading reformers, much of her later work concentrated on the links between Judaism and the Jews with China. Her last book, Jewish Refugees in Shanghai 1933–1947 A Selection of Documents, has just been published and a month ago, on March 13, 2019, the Department of Asian Studies at the Hebrew University held a symposium in her honor on “Jews in China in the 20th Century”. Irene was too ill to participate. She left a rich legacy of studies on China, its intellectual history, Confucianism, Jewish communities in China and the history of Judaism in China. In addition she cultivated many students, spending time and efforts in reading and meticulously correcting their work. Some of them became full professors and leaders in a number of departments of Chinese and Asian Studies in Israel and abroad. Professor Irene Eber was a member of various academic bodies, institutions and journals and was associated with MEI@ND since its inception in 2009 and was a member of the editorial board of Contemporary Review of the Middle East.